The tour is the best choice to discovering reality ancient Hanoi Old Quarter while tastin amazing authentic Hanoi street food. 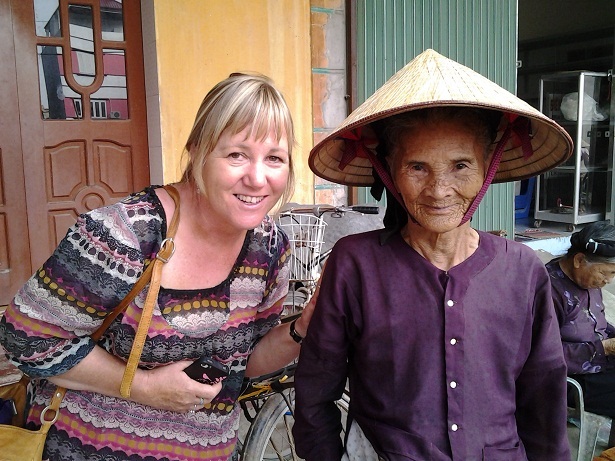 You will have chance to discover other side of Hanoi – life at night, talking with local people and joining with them. The full day tour is unique chance to discover the authentic Hanoi’s cuisine and culture. WE ARE NOT ONLY TASTING TOUR! We are special designed for your experience of Hanoi’s exciting history, exceptional culture, distinctive architecture and meet friendly people following food trail. CHOOSE US, YOU TRAVEL WITH EXPERT! LET’S US PLAN FOR YOUR FOODIE DREAM!